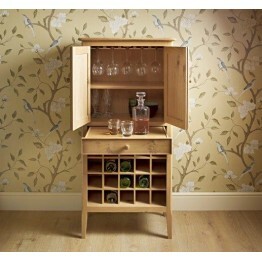 The Ludlow range from Old Charm is a stunning group of dining and occasional furniture. 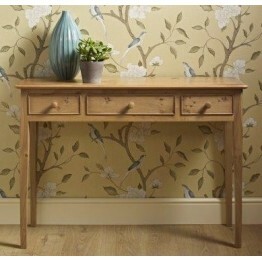 Made from natural pippy oak the Ludlow collection has elegant beaded panels and tapered legs. 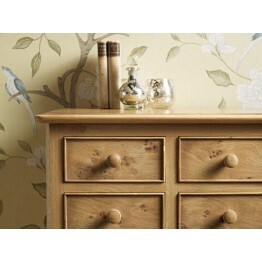 In light mellow the colour range within each piece is stunning and the oak finish is perfect for country cottages and would be a perfect contrast for more modern designed rooms. 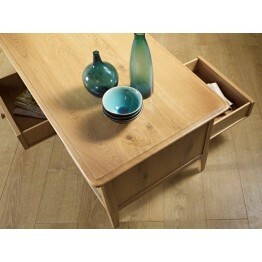 You can be assured of quality as Old Charm only use the finest oak which gives each piece of furniture it's own unique grain. The Ludlow range includes dining tables, dining chairs, drinks cabinet, sideboard, bookcases, tv cabinets, coffee tables and nest of tables. 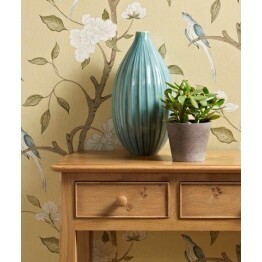 PRICES SLASHED SO WE CAN CLEAR STOCKS, WHEN IT'S GONE IT'S GONE ! 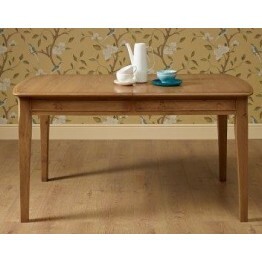 Old Charm Ludlow LD2939 - Coffee Table - END OF LINE CLEARANCE PRICES - EVERYTHING MUST GO ! 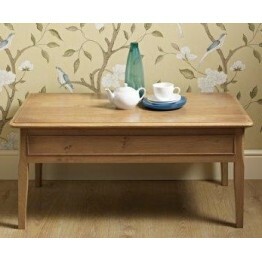 Old Charm Furniture Ludlow LD2939 Coffee Table. 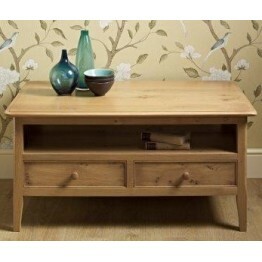 Non Storage Version.END OF LINE CLEARANCE PRICES -..
Old Charm Ludlow LD2940 - 2 Drawer Coffee Table - END OF LINE CLEARANCE PRICES - EVERYTHING MUST GO ! This is the Old Charm Furniture Two Drawer Coffee Table, part of the Ludlow Collection, model numb..
Old Charm Ludlow LD2944 - Tall Chest of Drawers - END OF LINE CLEARANCE PRICES - EVERYTHING MUST GO ! 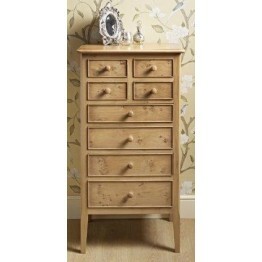 This is the Old Charm Furniture Ludlow Collection LD2944 Tall Chest of Drawers featuring four half..
Old Charm Ludlow LD2945 - Drinks Cabinet - END OF LINE CLEARANCE PRICES - EVERYTHING MUST GO ! 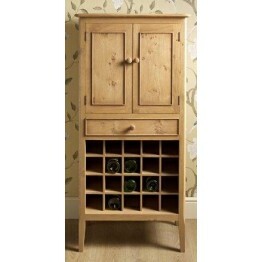 This is the Old Charm Ludlow Collection Drinks Cabinet (Model LD2945) which can store a wide varie..
Old Charm Ludlow LD2946 - Hall Table - END OF LINE CLEARANCE PRICES - EVERYTHING MUST GO ! 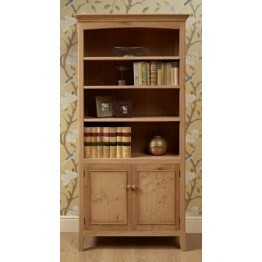 Featuring three beaded front drawers with wooden hanldes this Old Charm Ludlow Hall Table (LD2..
Old Charm Ludlow LD2947 -TV Cabinet - END OF LINE CLEARANCE PRICES - EVERYTHING MUST GO ! 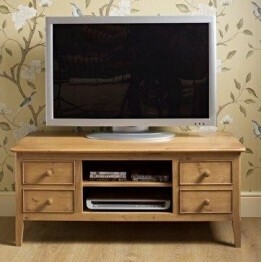 The Old Charm Ludlow TV Cabinet, model number LD2947, with four beaded drawers also a central ..
Old Charm Ludlow LD2957 Extending Dining Table - END OF LINE CLEARANCE PRICES - EVERYTHING MUST GO ! 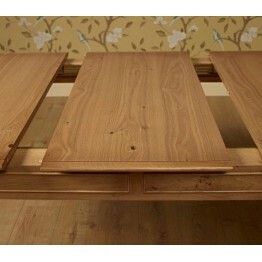 The Ludlow Dining table by Old Charm Furniture which is shown extended below. 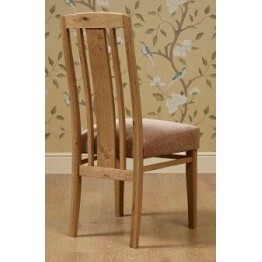 The table edging has..
Old Charm Ludlow LD2958 Dining Chair - END OF LINE CLEARANCE PRICES - EVERYTHING MUST GO ! 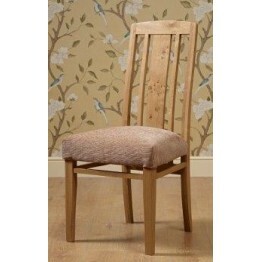 The Old Charm Ludlow Dining Chair which is available in all the Old Charm fabric collection.END OF..
Old Charm Ludlow LD2959 Bookcase - END OF LINE CLEARANCE PRICES - EVERYTHING MUST GO ! 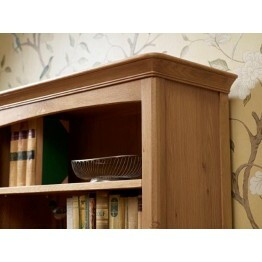 The LD2959 Bookcase from Old Charms Ludlow collection of Oak Furniture. With a thick shaped co..